A must see: A three bedroom, one and a half bathroom, stunning totally renovated East Passyunk home. All modern designs include hardwood floors throughout, white shaker cabinets with a full pantry, high end stainless steel appliances, built in microwave with stainless steel hood, Quartz countertops, large eat in peninsula, fully tiled finished basement, floor to ceiling tiled bathroom, recessed lighting throughout, and plenty of storage. A few blocks from the subway and from all of the bars, restaurants, and shops on East Passyunk Avenue. What more could you ask for? Just bring your furniture!!!! 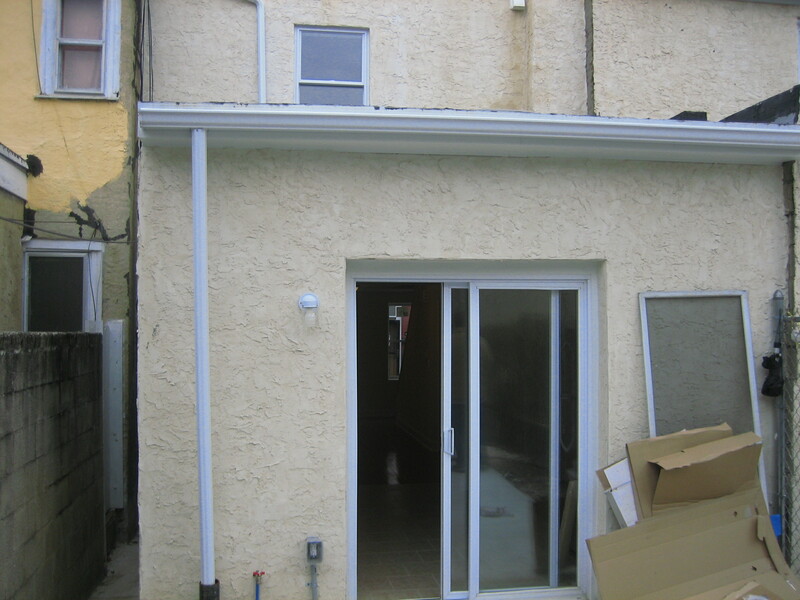 Another quality home brought to you by MyPhiladelphiaRealEstate.com! We buy, sell, and develop Philadelphia real estate. If you are interested, please email us at myphillyrealestate@gmail.com. Thank you. 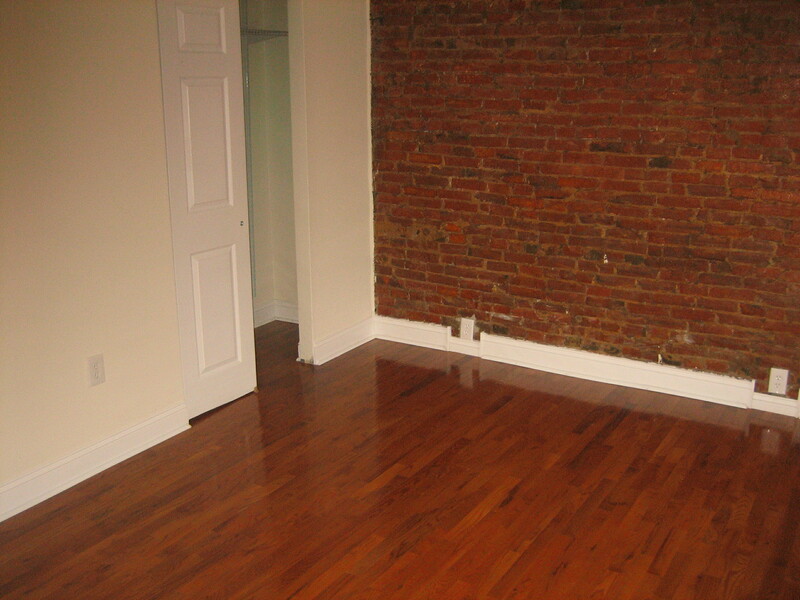 Here is some staged pics of the home for sale at 610 S. 7th Street, Philadelphia, PA 19147. Please click the link below to see the full details of this property. If you are interested, please email us at myphillyrealestate@gmail.com. Thank you. Remodeled Small Street Home For Sale! Welcome to the stylish and full renovated brick front home in the desirable East Passyunk Square neighborhood! Enter into the bright and spacious living room with large picture windows, hardwood floors and recessed lighting. The kitchen has quartz counter tops stainless steel appliances with counter depth refrigerator, glass subway tile back splash, and lots of cabinet space. Off the kitchen is a private yard – perfect for cookouts! 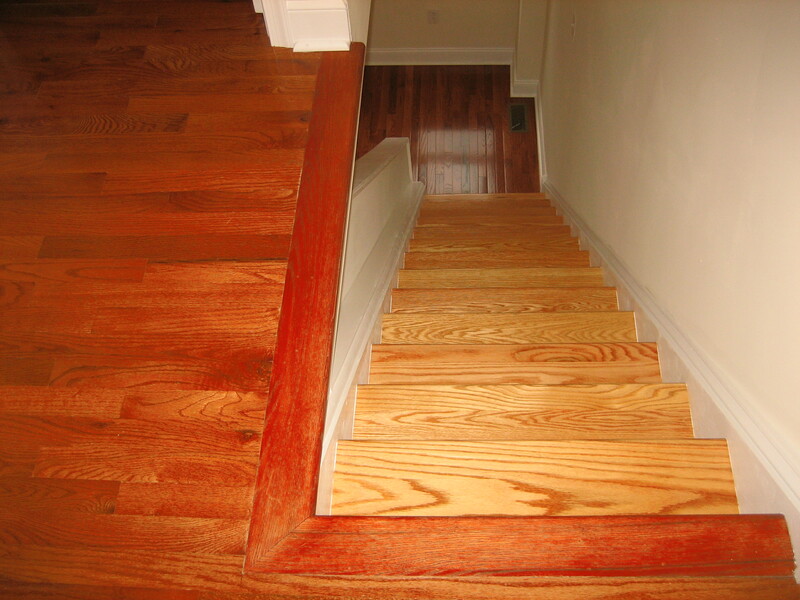 Beautiful oak stair case with custom metal rails leading to the upstairs featuring full size bedroom with lots of closet space. The four piece center bath has a double vanity, walk in shower, soaking tub, all accented in a beautiful tile work from floor to ceiling. 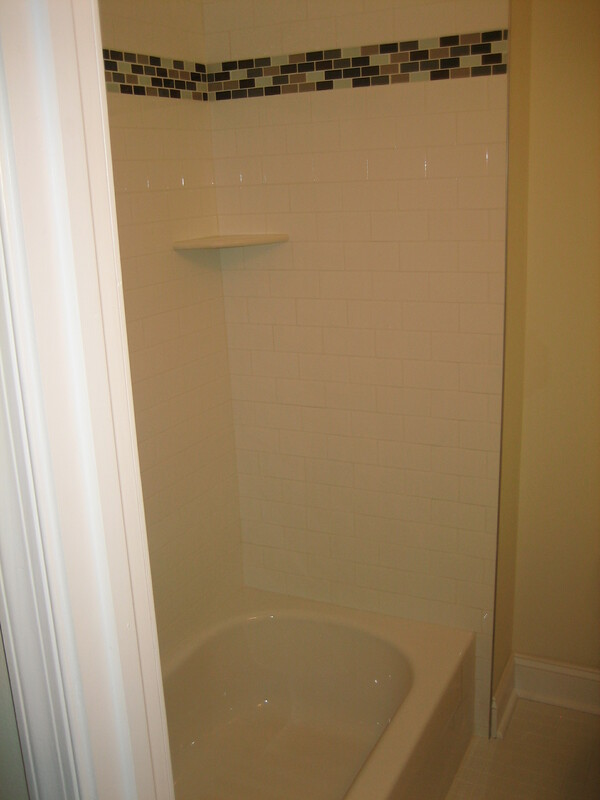 The base is fully finished with a tile floor recessed lighting and a half bath. 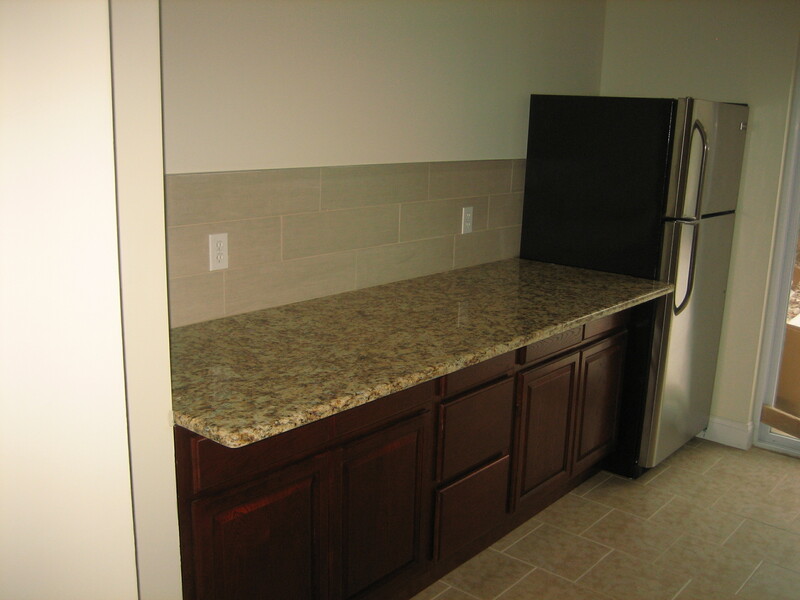 There is a separate laundry room and storage space. Check this property out and make an offer! Remodeled South Street Home For Sale! Welcome to our new custom renovated home located in Bella Vista, a Meredith school catchment! This house is a half block from the heart of South Street! Location! Location! Location! The home boasts an extra-large private yard with a garden, a roof top deck with a great skyline view of Center City Philadelphia. The home has three bedrooms and two and half baths. 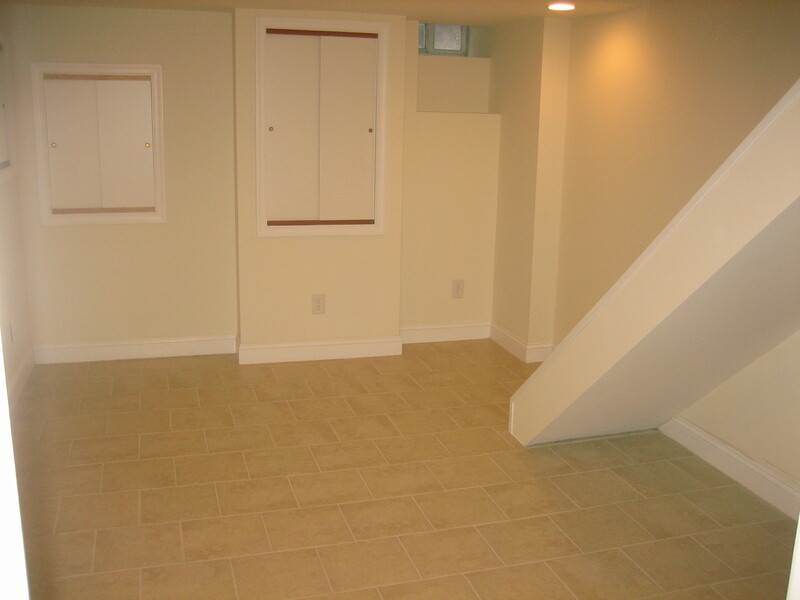 The basement is finished with tile floor, a half bath, and a laundry room. The first floor has a floating staircase with glass panels going all the way to the ceiling, hardwood floors throughout, an intercom that lets you see who’s at your door, the kitchen has an island peninsula with quartz waterfall tops and backsplash, custom 42 inch cabinets, and Bosch stainless appliances. The second floor has two large bedrooms with closets and a three piece tile bath. The third floor is a master suite with a large bedroom with an octagon ceiling, recessed lighting, and a chandelier, wall to wall closets, and a built-in large walk-in shower, self-cleaning toilet, custom 2 bowl vanity with Corian top, and polished brass fixtures. Extras include 2 HVAC systems, spiral stair case, fiber glass deck, solid wood interior doors. 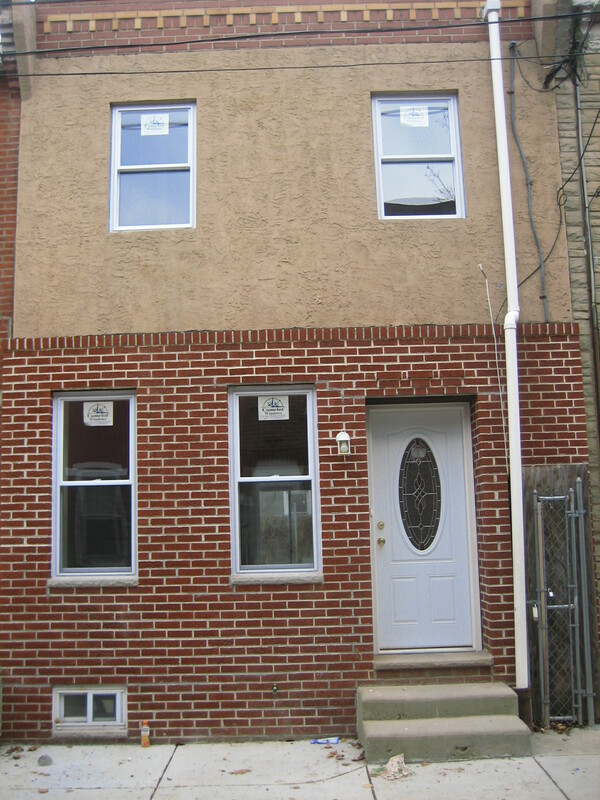 Another quality home brought to you by MyPhiladelphiaRealEstate.com! We buy, sell, and develop Philadelphia real estate. If you are interested, please email us at myphillyrealestate@gmail.com. Thank you. Just Reduced to an Amazing $289,999!!! Priced to sell fast is an amazing new renovation in the heart of East Passyunk! 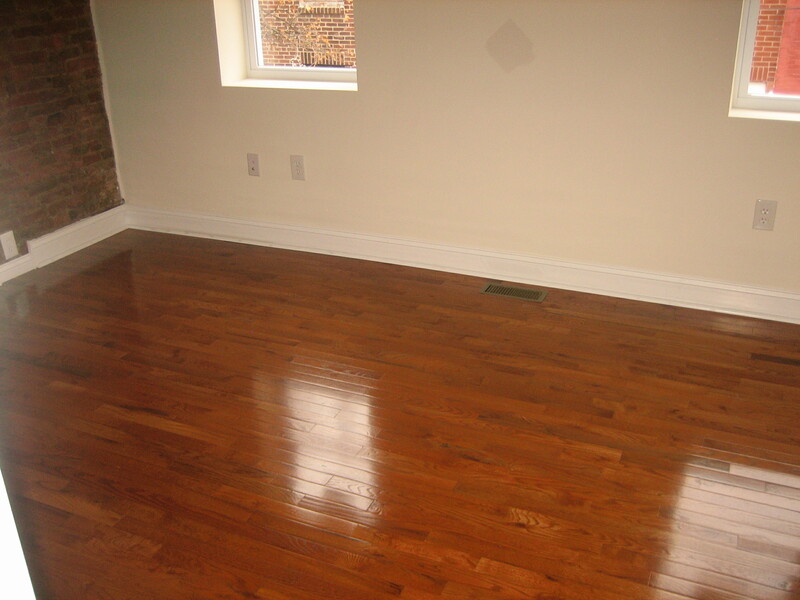 When you enter the property, you will see beautiful hardwood floors throughout. 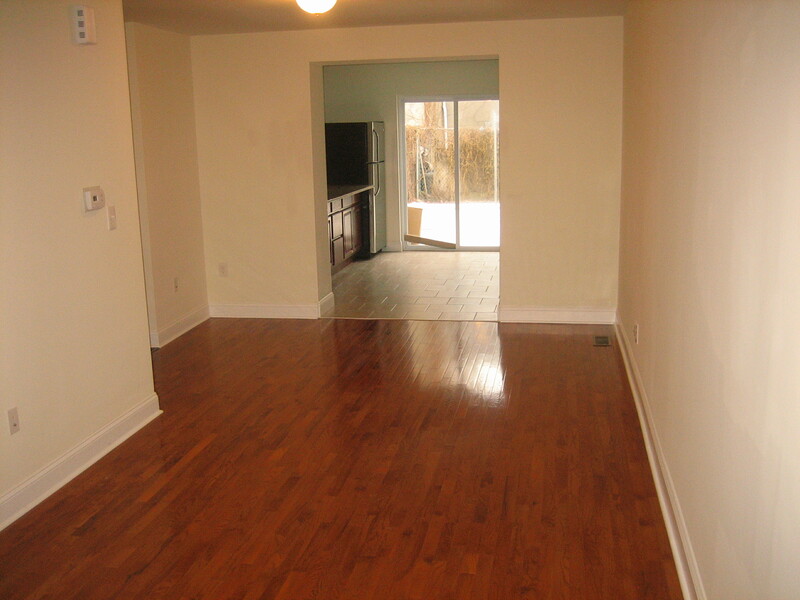 The living room and the dining room is an open concept with a small coat closet. The kitchen has top of the line cabinetry, granite counter tops, new stainless steel appliances, extended tile backsplash behind the refrigerator and the stove, and an illuminating nine lite rear door leading to the yard area. 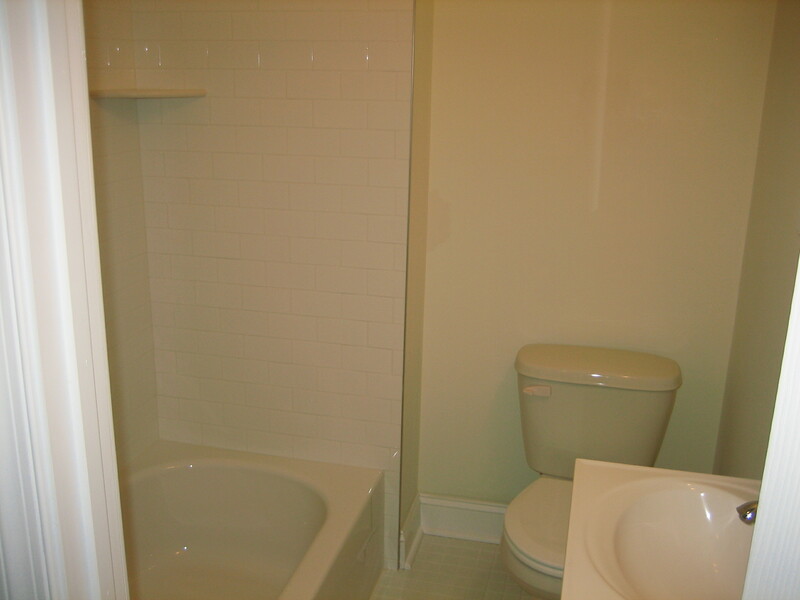 The master bathroom includes a fully tiled tub area, and designer fixtures and vanity. Other features include a finished basement with a brand new Speed Queen washer and dryer, basement powder room, central air conditioning, a large yard, a new roof, plenty of closet space for storage, plenty of ceiling fans, a first floor designer knee wall, a real wet bar in the basement, and a camera and an alarm system. As a bonus, all televisions are included with the house. The entire home includes new recessed LED lighting throughout, so you won’t need to change any light bulbs for a long time. Also, notice the many light dimmers in each room to maximize your lighting control needs. This one of a kind home is convenient to Center City, the Philadelphia Italian Market, Geno’s and Pat’s Steaks, the Subway, and in walking distance to the East Passyunk Avenue restaurants. 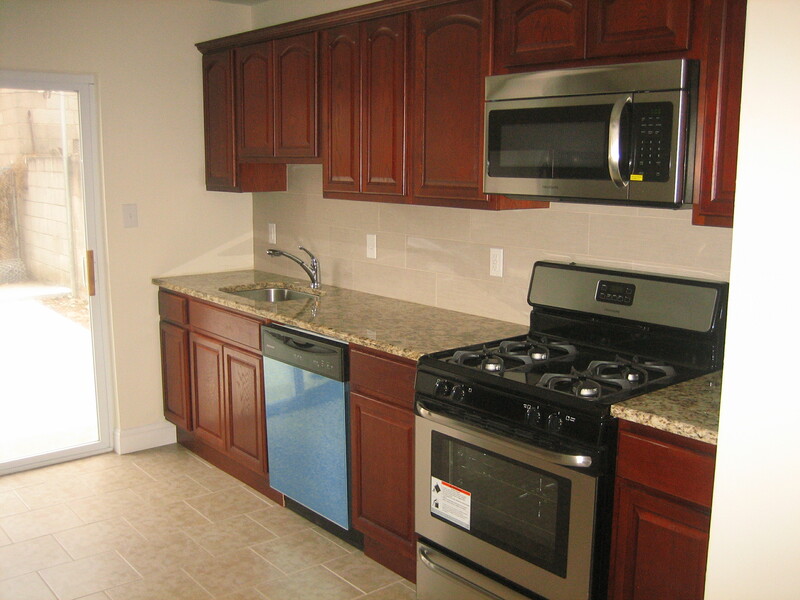 This property is in the heart of South Philadelphia and is convenient to all major highways and public transportation. Come experience the Passyunk lifestyle! Another custom South Philadelphia home finished by A. Criniti Realty! 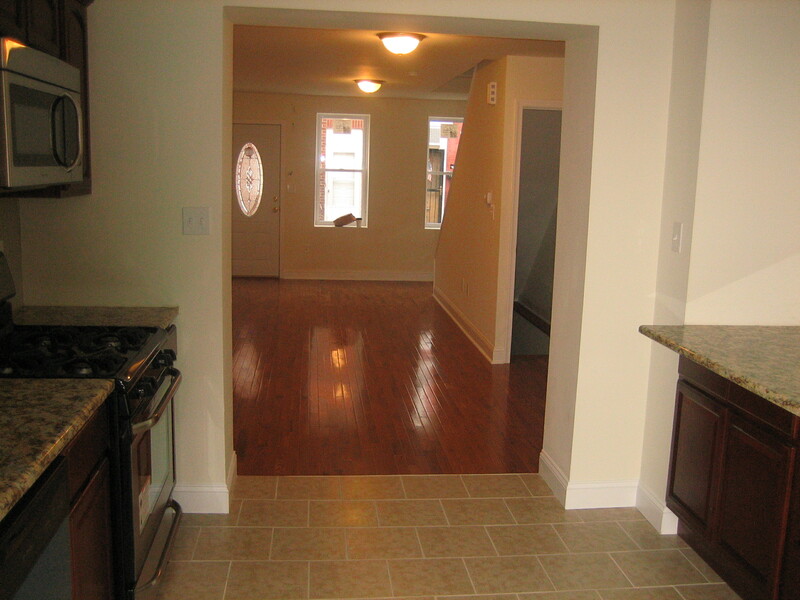 This is a recently renovated home in Grays Ferry with 2 large bedrooms and 1.5 bathrooms. This house includes all new electric, plumbing, roofing, windows, large kitchen, large yard, granite countertops, new tiling, new carpeting, finished basement, and central air conditioning ready.